When you're looking for a simple lead this is a perfect and affordable style. 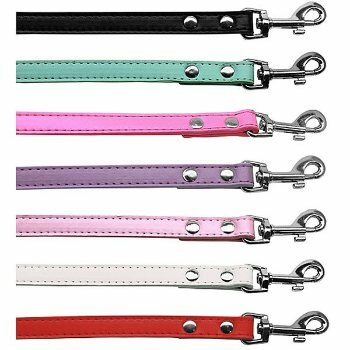 Made from faux leather with a sturdy swivel snap bolt for secure collar attachment. 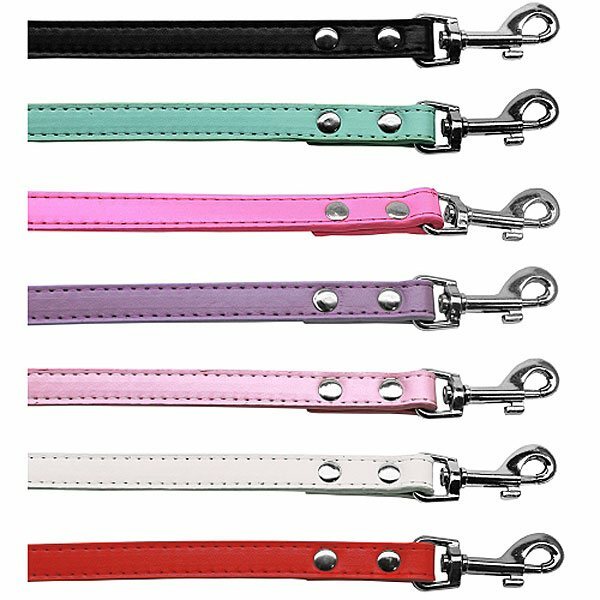 Available in a 7 colors and 4 sizes which are 4' x 1/2", 4' x 3/4" ,6' x 1/2", 6' x 3/4"